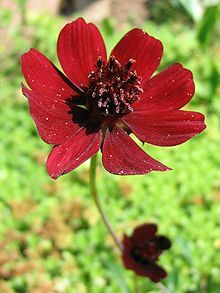 A beautiful, Chocolate scented perennial from Mexico. The chocolate scent is especially strong on hot days. A magical plant for the garden, rockeries, pots or the herbaceous border.